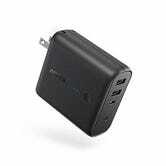 Anker’s PowerCore Fusion has quickly become my personal favorite Anker product, and apparently a lot of you agree, because it didn’t take long for it to join our Bestseller club. The PowerCore Fusion looks like a (admittedly somewhat large) dual-port USB wall charger, but it’s actually hiding a 5,000mAh battery inside, so it can keep charging your devices even after you unplug it. 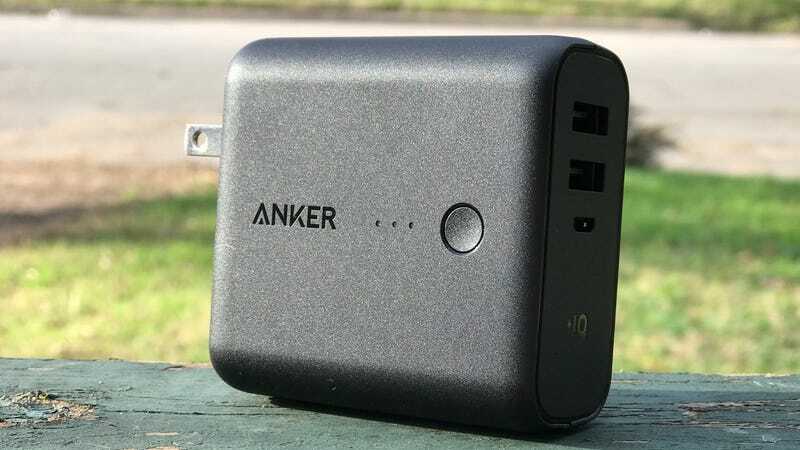 Anker’s PowerCore batteries are, of course, our readers’ top pick, but this is the only one you can recharge by plugging directly into a wall.